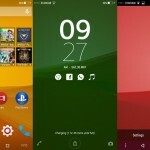 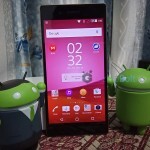 Sony’s new Experience Flow live wallpaper marked its presence first time on Xperia Z2 and now all Xperia handsets running Android 4.4 KitKat build have that new live wallpaper. 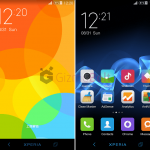 XDA user xperiaz2 has come up with a modified version of original Experience Flow live wallpaper as Xperia Enfriar Live Wallpaper for Xperia handsets running running Jelly Bean, Kitkat, CM11, AOSP . 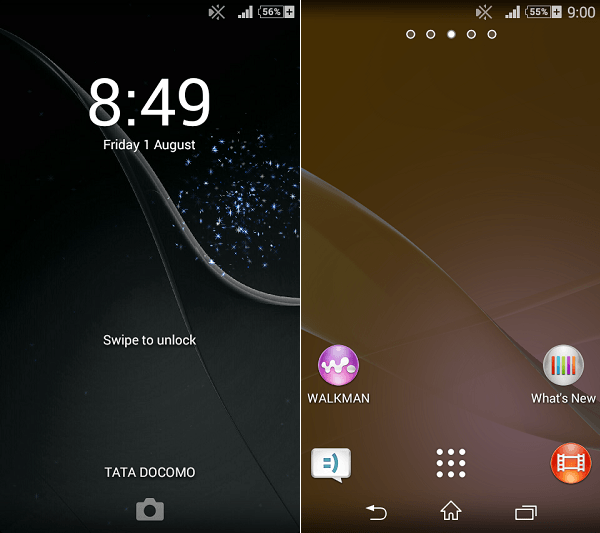 Xperia Enfriar Live Wallpaper has new lockscreen effects like Star, Bubble, Heart, HeartSplash. 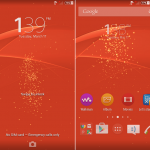 You need rooted Xperia handset with custom recovery installed to install the live wallpaper and all other effects. 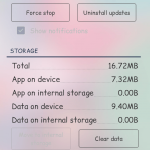 Do not forgot to backup your original live wallpaper and lockscreen files as below files will replace them. 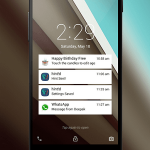 For KitKat users – Flash the below mentioned file in recovery. 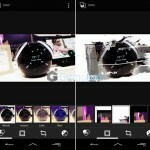 For Jelly Bean users – Flash the below mentioned file in recovery. 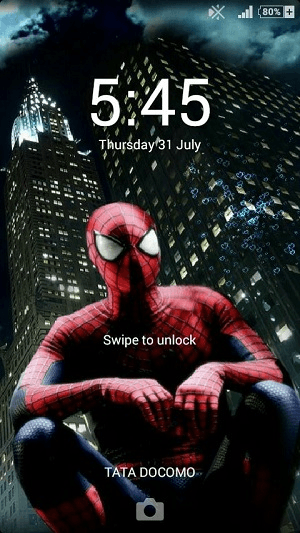 After you have flashed live wallpaper zip file, now you can install lockscreen effects. 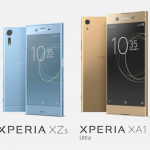 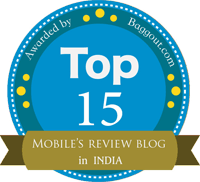 It worked great on our Xperia Z1, try installing it. 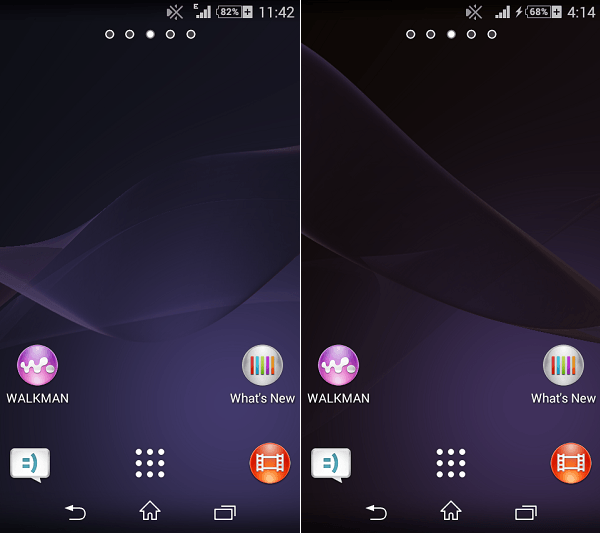 Let us know if you liked the new live wallpaper.